 Estonian Theravaada Sangha is a non-profit Buddha Dhamma Translation and Sharing and Mind Development Center which activities can only be carried out through donations. All our courses, camps and publications are donation-based. If you want to contribute to dhamma sharing, your donation will be accepted with gratitude.